Previous post English isn’t easy. Wow. 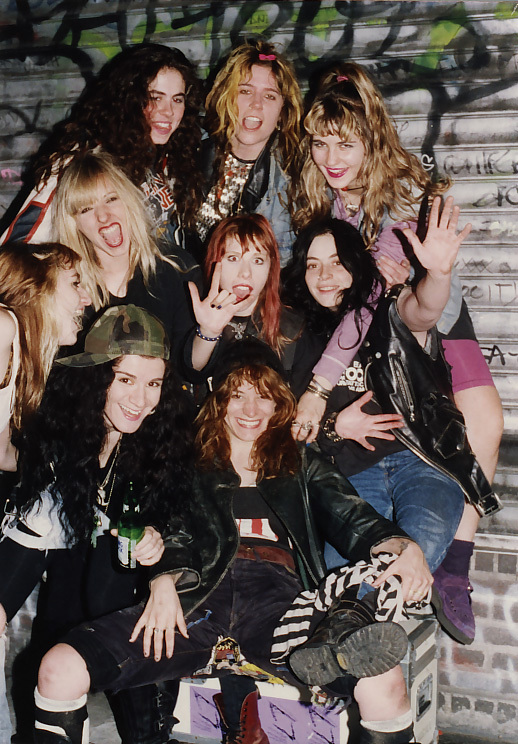 That photo of L7 & Lunachicks brings back great memories of seeing both bands in the 90’s play many times in London. You guys were my punk rock idols. L7 and the Lunachicks are/were two of the greatest punk rock bands ever!!! !